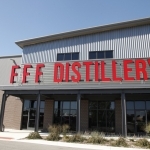 I remember it was around 2:00 PM on Sunday afternoon at Big Grove Brewery when I told Big Grove managing partner Doug Goettsch and Tanya that we would be having dinner at Three Floyds Brewpub that evening. Goettsch reminded me that it was still another three or four hours to Munster; but as they would be open until 11:15 PM this would not be a problem; or so I thought. We blasted across I-80 through the remaining portions of Iowa and Illinois arriving in Munster with plenty of time to spare. While Tanya had not been exactly thrilled to make that drive, I think the idea of some Three Floyds beer or the smile on my face was going to make it all better. 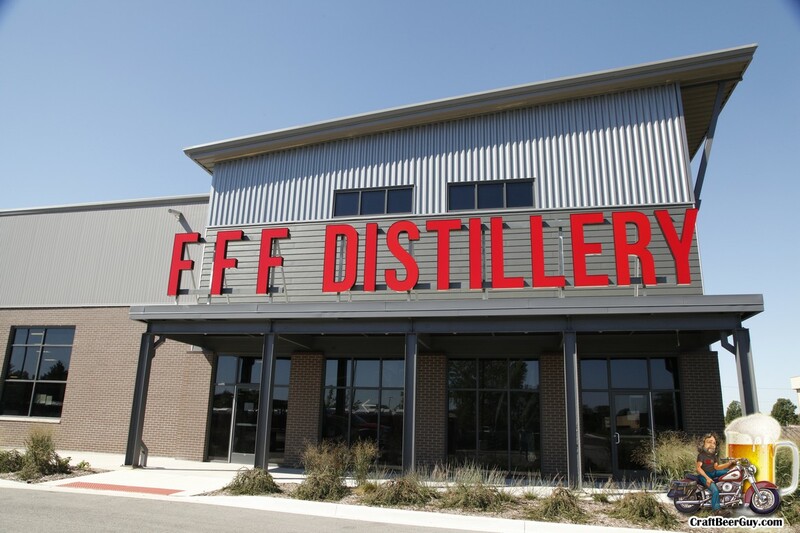 Then I pulled onto Indiana Parkway and saw the familiar FFF from the new distillery they are building; and things immediately went south. In front of the brewpub, where there should have been parking, were tents and lots of police cars. I immediately thought, “Dark Lord Day”; but that is in April. I cruised down the street, pretty sure we were screwed, when I came across another couple with the same look of dismay on their faces. 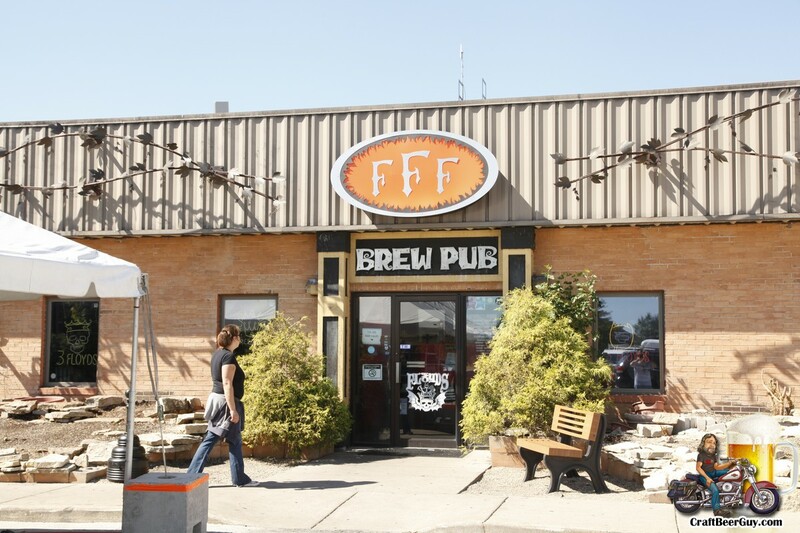 We had gotten there for the end of the Warpigs Tap Takeover, and there was no way we were getting any food or beer at Three Floyds. I was a little ticked and I am sure Tanya was not very happy about it; we proceeded to drive around trying to find a motel in the area. 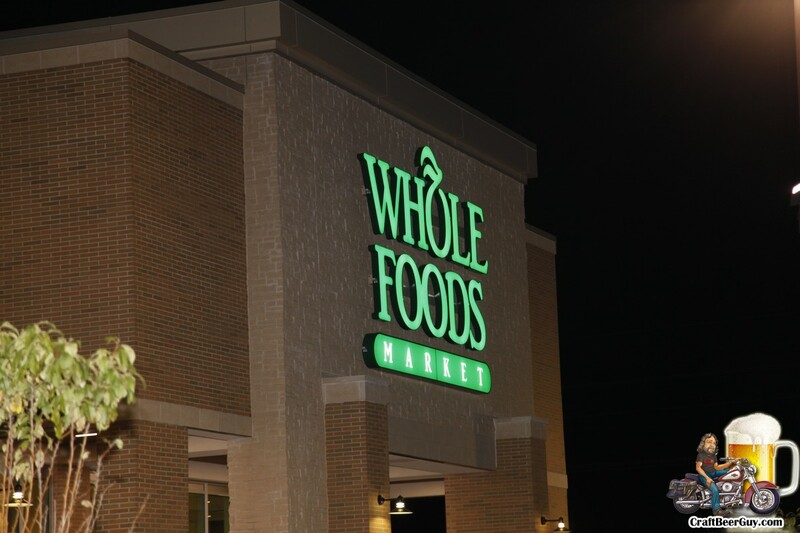 As we drove down US Highway 41 I noticed the familiar glow of a Whole Foods Market right down the street. 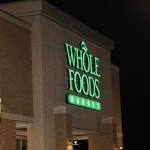 As I have covered several events at Whole Foods, I immediately decided we would stop there to see it there was anything we could bring to the motel we were seeking. 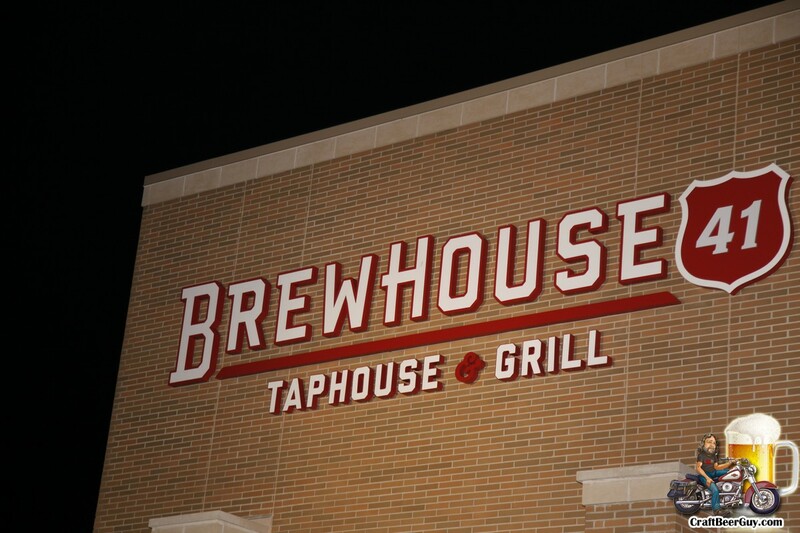 While most Whole Foods that I have been to have pretty decent craft beer selections, I know that not all have craft beer bars and I certainly was not expecting one in Schererville, Indiana; but there it was, Brewhouse 41 Tap & Grill. 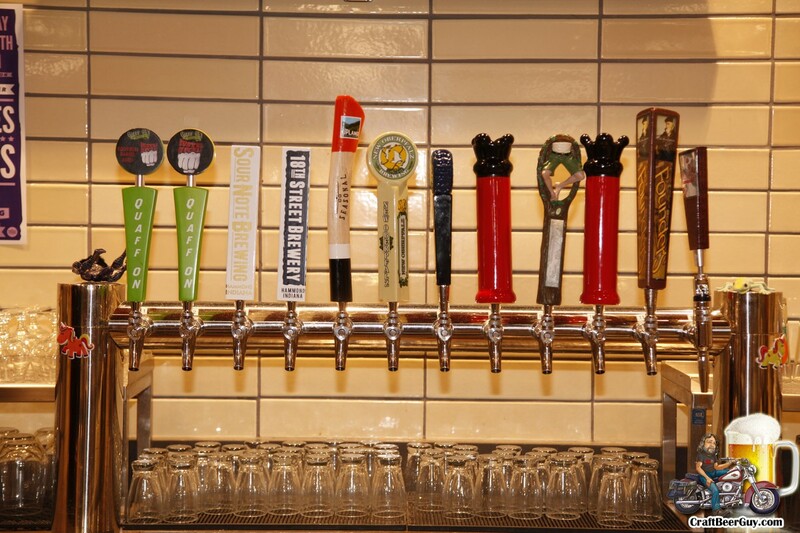 While not a brewery, Brewhouse 41 has an outstanding tap list and even more in bottles. 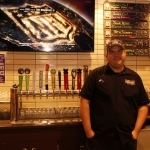 When their beertender (I am so sorry I cannot remember his name) heard our sad story about arriving in Munster in time for the end of an event we could not attend, he assured me he could replicate the Three Floyds experience. 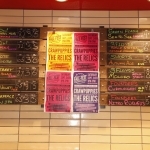 It may not have been as loud as Three Floyds, but the beer selections were outstanding. 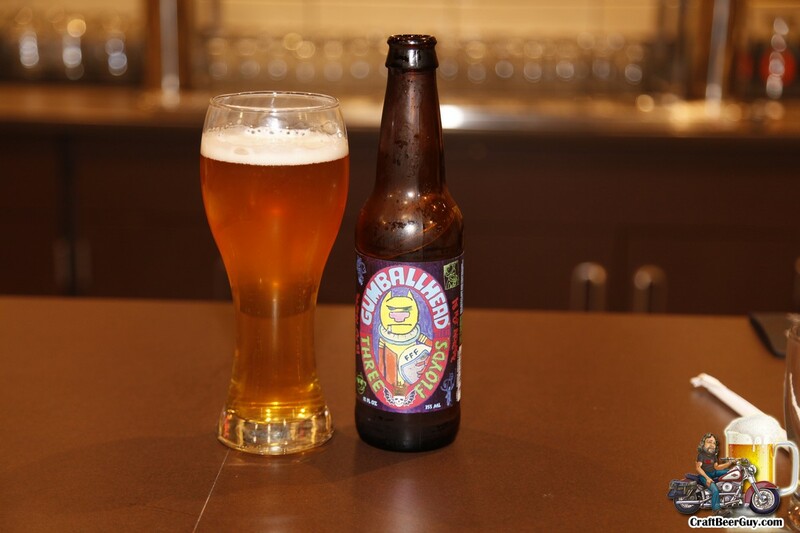 We started off with Zombie Dust, before moving on to Space Station Middle Finger, Yum Yum, and Gumballhead. While we did not eat there, a gentleman sitting next to us seemed to really be enjoying his sandwich; enough that I would likely try one myself. 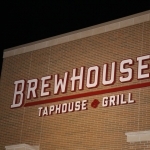 Brewhouse 41 Tap & Grill is located at 199 B, US Highway 41 in Schererville and is a legitimate craft beer stop. 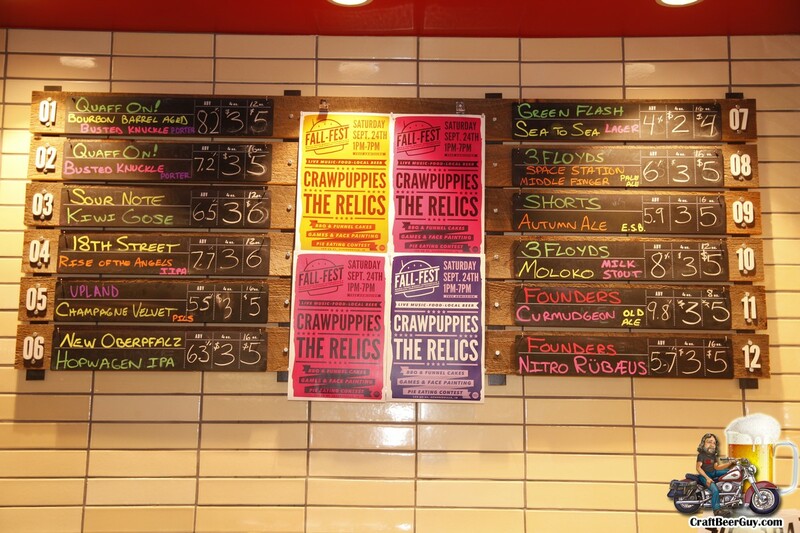 Three Floyds opened at 11:00 Monday morning; we were there before 11:30 and the place was already packed and loud. I would say that the main difference between this visit and any of our prior visits was just how busy they were. I don’t recall ever being there with more than 10 customers; this time 10 others walked in the same time we did. 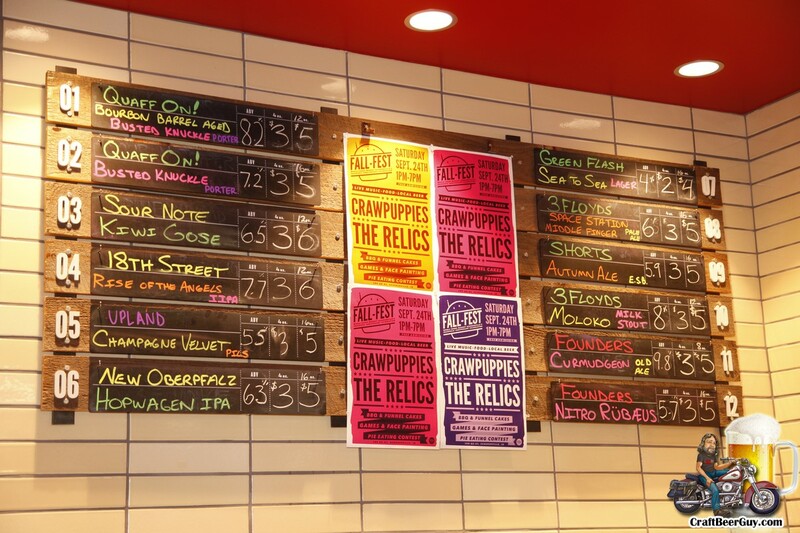 There were some advantages to coming to Three Floyds the day after a Warpigs/Mikkeller tap takeover, like Blå Spøgelse and Dark Lord being available. 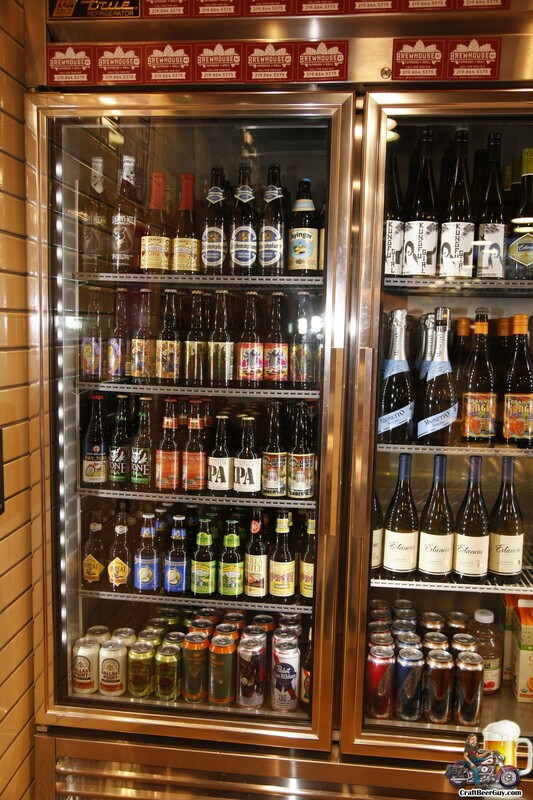 On the downside, the availability of brews to-go was a little limited. 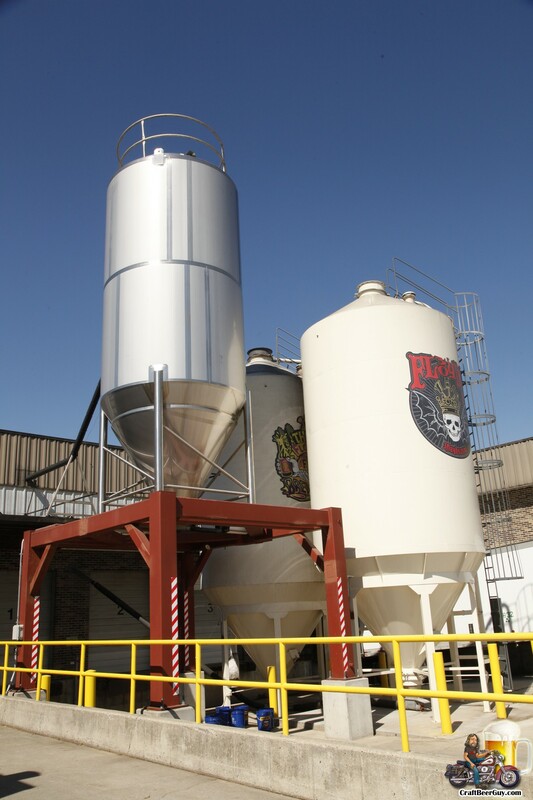 If you are in northwest Indiana or in the Chicago area, Three Floyds is really a bucket list brewery. 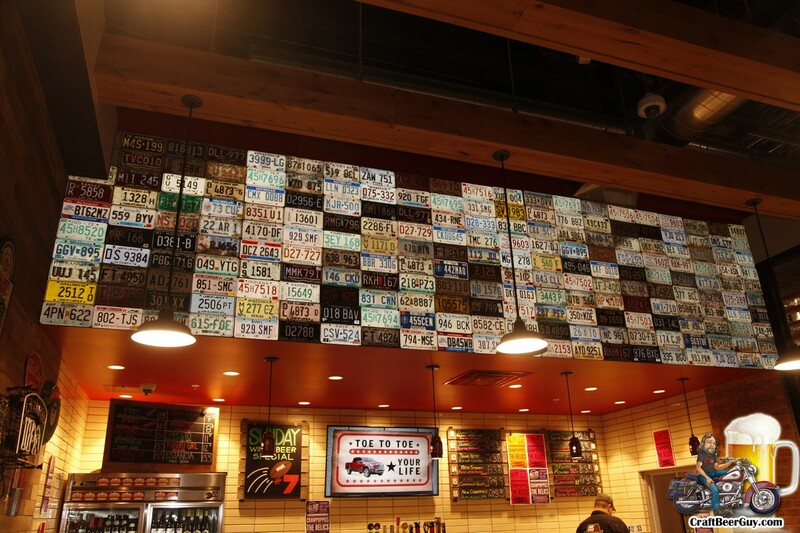 While many people envied us doing this craft beer tour, I think going to Three Floyds was what they envied the most. 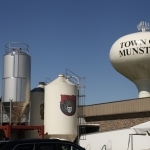 Three Floyds Brewing is located at 9750 Indiana Parkway in Munster. Our next stop for Monday was in Michigan City where we found Shoreline Brewery; which I am sure hit Tanya’s radar because it is a brewpub. While I was standing outside taking photos I recognized the beer bottle logo on the side of the building as something I had seen before; but I was in my wine phase at the time, so I had not paid much attention. As the name might imply, Michigan City is a beach town on Lake Michigan. It is a quaint touristy town with ice cream shops, hamburger stands, a couple wineries and since 2006, Shoreline Brewery. The brewery itself used to be an old automobile museum and its brick structure looked amazing in the sunset. Once inside we discovered a pretty massive location with a full bar, restaurant and a brewery with about 12 fermenters, which allowed for a wide variety of brews to be available; from their Ly-Co-Ki-We Kolsch and award winning Beltaine Scottish Ale, to their Singing Sands stout and Sum Nug IPA. We immediately ordered a flight of everything and Tanya started looking over the food menu. 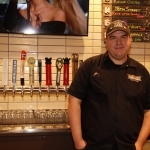 He did, it was Sam Strupeck, founder and brewer at Shoreline Brewery. Strupeck was a fun guy to talk to with a pretty interesting history and he was more than willing to show me around his brewhouse. 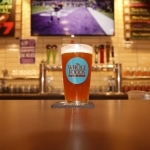 As a former Deadhead, Strupeck gives credit to the Grateful Dead for the craft beer explosion; and from what I remember, his own introduction to Sierra Nevada Brewing and craft beer. As Strupeck recollects, before Grateful Dead concerts, Deadheads would “tailgate” and it was very common for Deadheads from California to bring Sierra Nevada’s Pale Ale to the parking lot, selling bottles for $1.00 each. Strupeck was pretty insistent that the Grateful Dead needs to get more credit here and I assured him that I would start interviewing my Deadhead friends to see if there is an article in my future about it. 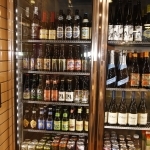 Besides the great beers Shoreline has on draught, they do barrel aging and if you walk up to their cooler, you will find barrel-aged beers from 2010 and 2011. I brought a few bottles home that are waiting for a bottle share to go to. Shoreline Brewery is located at 208 Wabash Street in Michigan City. 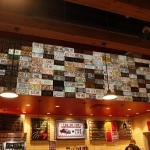 Since we first arrived in Indiana on Sunday, we had been hearing good things about 18th Street Brewery; they have two locations, so we had to decide whether to go to their original location in Gary, or to their new brewpub in Hammond. Someone told us that the Gary location was being phased out so we headed to Hammond. The first thing I need to clear up is that they are not phasing out the Gary location; they simply outgrew it and moved their production facility to Hammond, which is 32,000 square feet compared to the 4,000 they have in Gary. It was before noon when we arrived, but there were a couple groups out on the spacious patio and there were a couple people inside. We were immediately approached by Ramiro Jimenez, manager of food and beverages as well as their event planner. He handed us a plate with a huge slice of a new bread recipe that their cook was experimenting with, and they wanted our opinion. That was the beginning of a pleasant visit. 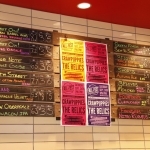 We tried a few tasters, but because of a rushed schedule that day it was a short visit, but we brought a six pack of their Oh, So Pretty saison and a bomber of the Sinister IPA with us. 18th Street Brewery is a great stop and apparently the Gary location has spirits too. 18th Street Brewery was one of those surprise visits that really made this trip fun. 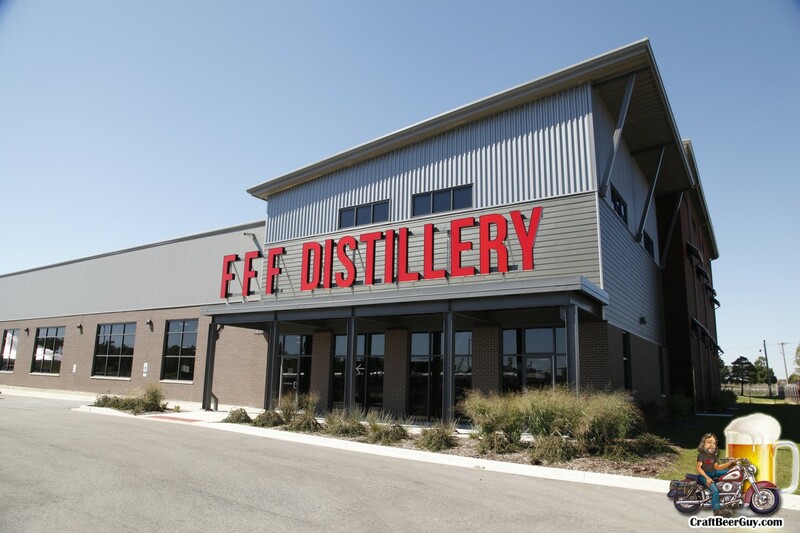 The 18th Street Brewery location we visited was at 5417 Oakley Avenue in Hammond. 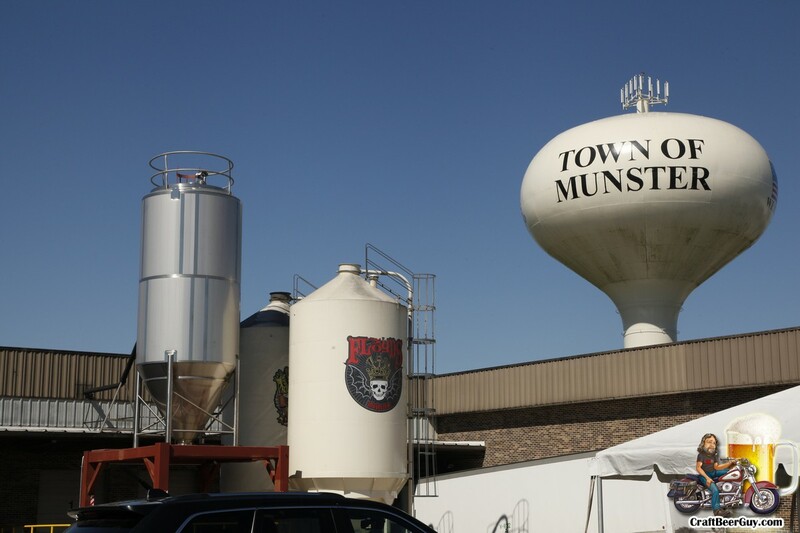 For our last stop in northwest Indiana, we headed back to Michigan City to visit Burn ‘Em Brewing, a microbrewery that was established in 2013. I knew we were at a good spot when we ran into Shoreline Brewery’s owner, Sam Strupeck. 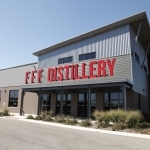 When you first pull up to Burn ‘Em, you might think your GPS sent you to the wrong place; we first thought that Burn ‘Em must be some guy’s homebrew operation that Google had incorrectly labeled as a brewery. I guess at one point it was a real estate office, but it is now a brewery. 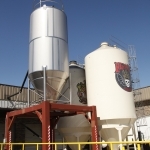 A brewery with eight owners that all seem to have their own task to make things run smoothly. Three of the eight are brothers and the other five consist of longtime friends. While the saying “too many chiefs and not enough Indians” immediately came to mind, they seem to make it work. The dog friendly patio made up a major portion of their tasting room; which was like sitting out in a park or forest. They had nine beers on tap when we visited; so naturally we split a flight. They had some interesting and tasty brews. When I say “interesting” I am thinking primarily of their cream ale, Kreamed Corn, made with real creamed corn. I was not sure what I was going to think, but all in all, it was tasty … and the creamed corn was holding up nicely, the flavor profile was still there. They had several beers that stood out, including the Chocolate Daddy wheat ale, Coconoats pale ale, and my favorite, Ryeght On! 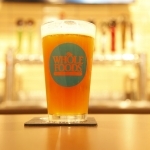 rye pale ale. Everything we tried was solid. 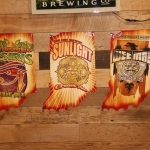 Burn ‘Em Brewing is located at 718 Freyer Road in Michigan City. We then headed south on I-65 to the Indianapolis area where we would spend a couple days so Tanya could visit with her daughter. 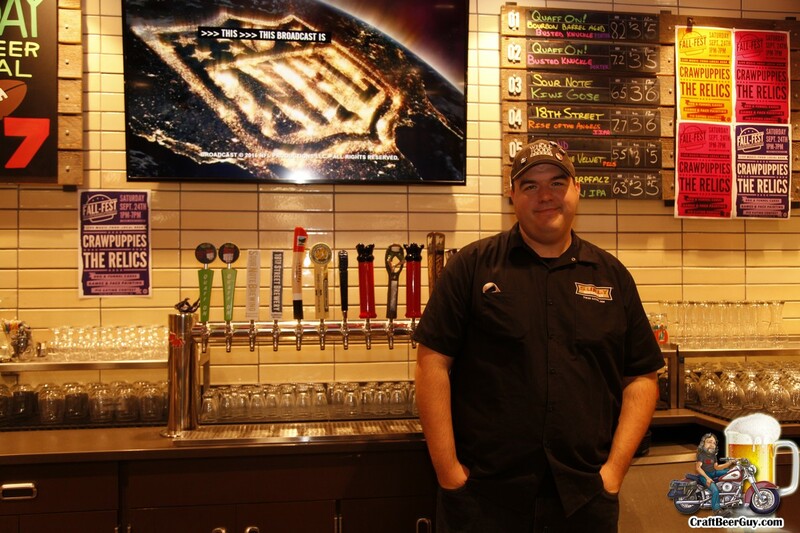 Our first stop was Black Swan Brewpub in Plainfield. 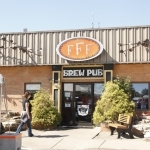 As the name implies, it is a brewpub and when we were there, the only craft beer place that was open. A couple days ago, Brew Link Brewery had their grand opening but we were long gone by then. Black Swan had about 10 of their beers on tap along with a couple guest taps; nothing really wowed me, but as they would become a regular stop for our time there, I developed a taste for their Simcoe Falconer’s Flight IPA. 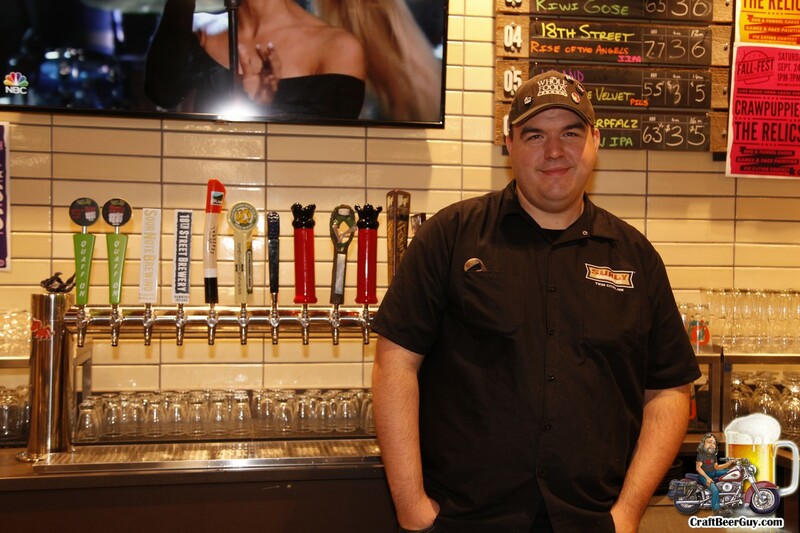 Black Swan Brewpub is located at 2067 E Hadley Road in Plainfield. 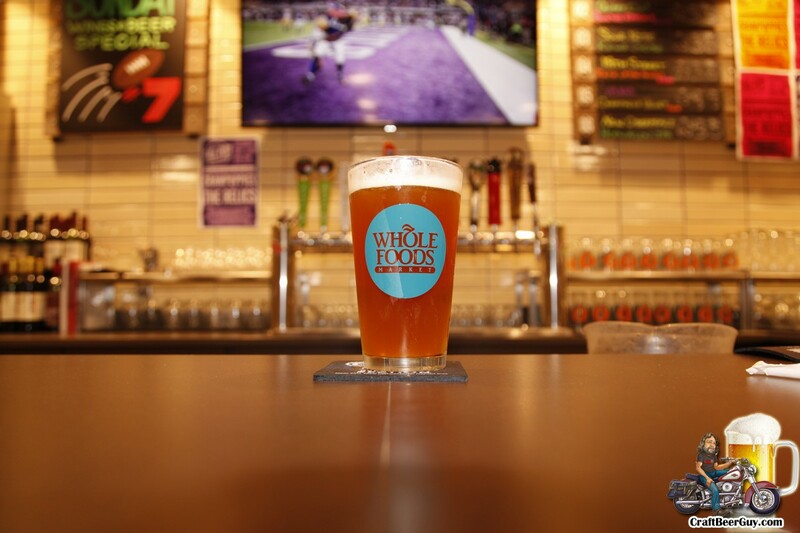 They have solid beers and good food. Our next stop was Indiana City Brewing, a microbrewery located in the historic Bottling House on the east side of downtown Indianapolis. Using a 3.5 barrel brewhouse, Indiana City had eight of their brews available when we were there. 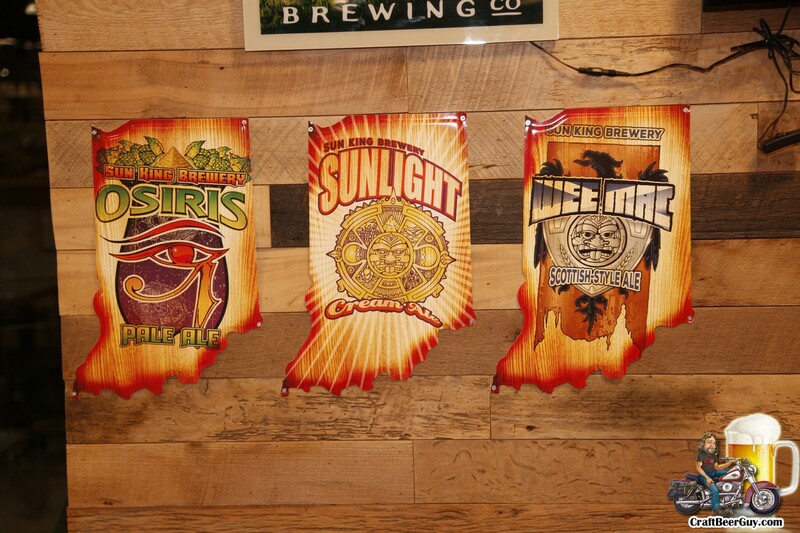 Indiana City Brewing seems to do a lot of rye beers like Independence and Forefathers Rye, as well as smoky brews like Shadow Boxer and their Big Biz DIPA where they actually smoke the hops in a smoker before brewing with them. 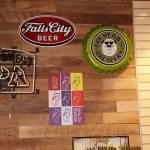 Indiana City Brewing is located at 24 Shelby Street in Indianapolis; it is a microbrewery so there is no food, but you can bring food or have it delivered to you. 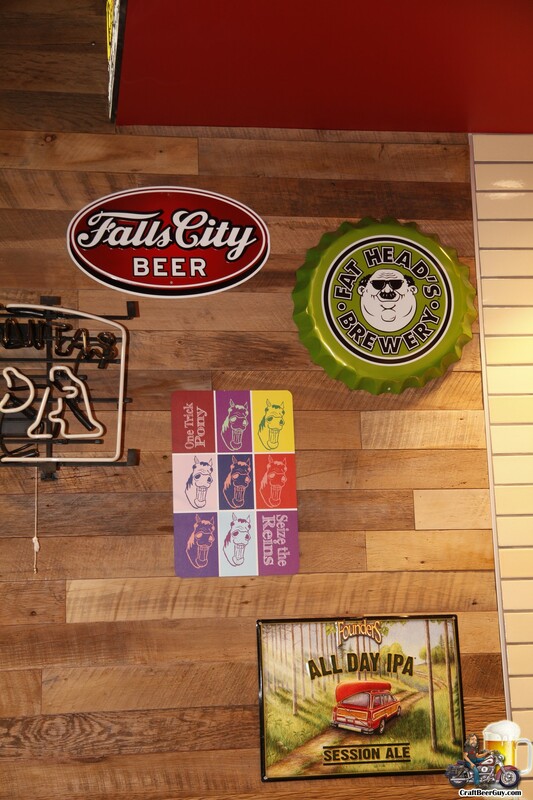 While we were there, we were informed that Indiana City was having a tap takeover a few minutes away that would feature two Indiana City brews that were not available at the taproom and we would be able to meet the Indiana City owners. 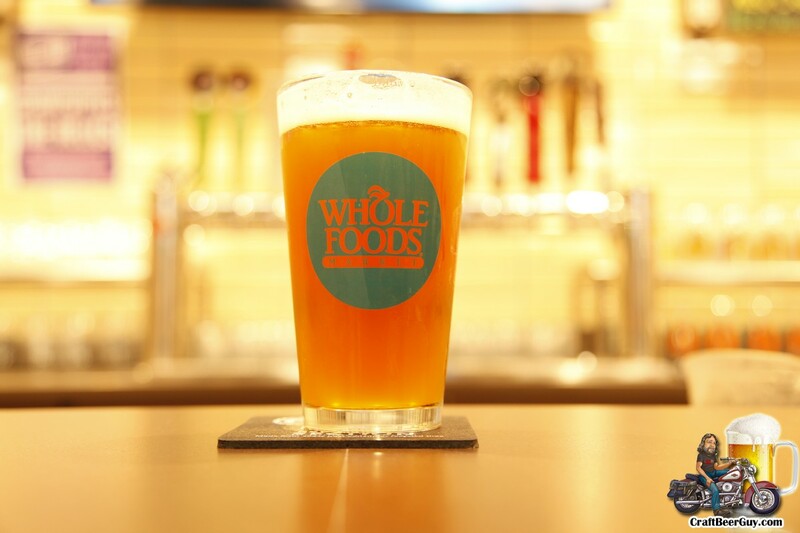 The event was being held at Kuma’s Corner, which is a burger place with craft beer. Since we still needed to meet Tanya’s daughter for dinner, we decided to head to Kuma’s. While looking for a parking spot in front of Kuma’s we noticed, a few doors down and on the other side of the street, we found New Day Craft where they craft mead and hard ciders. I think the thing that surprised me more than the fact that there was cider and mead being made in Indianapolis is just how busy the place was. I thought we hit them on their grand opening or something, but they have been open for 10 years. We did a cider flight and a mead flight while we waited for Tanya’s daughter; I really enjoyed the She’s Crafty, a hopped up hard cider, and ReThinker mead. New Day Craft is located at 1102 Prospect Street in Indianapolis. 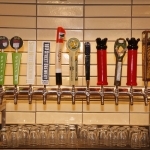 We then walked over to Kuma’s Corner for the tap takeover and some food. I had been told they have Death Metal burgers, but Tanya had ordered an appetizer of chili and it turned out to be so big that it fed two of us, with a third nibbling at it a bit. Tanya’s daughter did order a burger that was large enough to last her through two feedings. Kuma’s Corner has a full bar, with local craft beer and some from as far away as California (Stone Brewing); they also have a very good kitchen. Kuma’s Corner is located at 1127 Prospect Street in Indianapolis.